The Nevada State Trapshooting Association started in 1921.The State Shoot for that year is the earliest on record. During the years 1921-1925 Nevada and California combined to have a State Shoot. During the next 24 years there are no records of any State Shoot being held. Starting in 1949 to the present day we have a list of all the past winners. 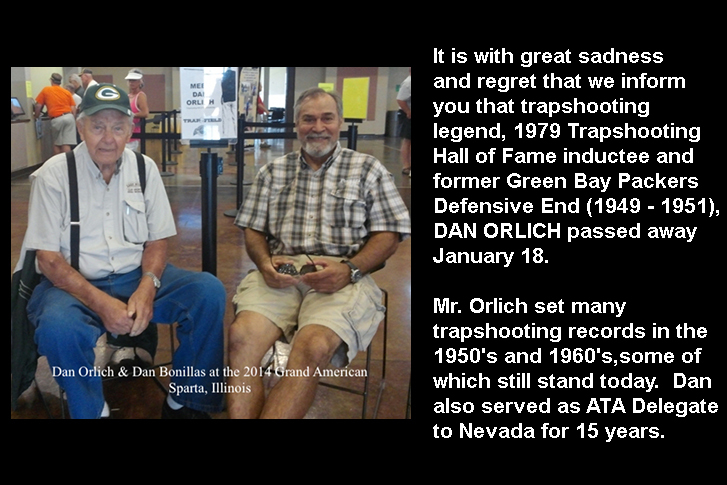 Which include Shooters who are in the ATA Hall of Fame. In our fledgling years our By-Laws were quite simple. Going from those early beginnings to the present day the overall purpose of our Association is still quite simple. 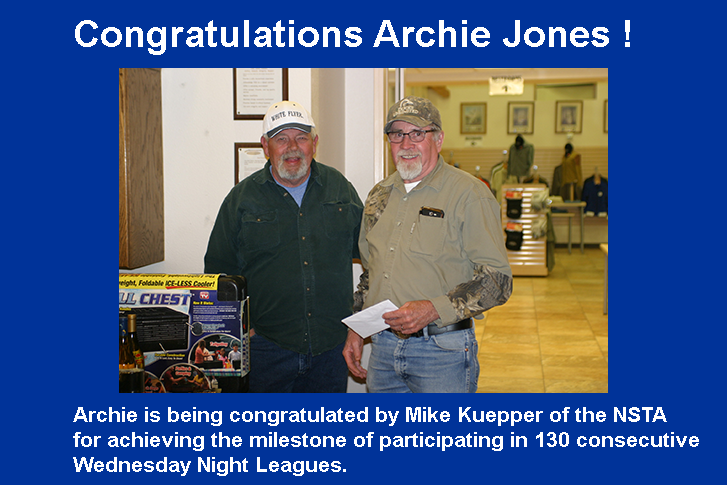 That is the encouragement of the sport of Trapshooting. In March of 1978 the Nevada State Trapshooting Association became a non-profit corporation. 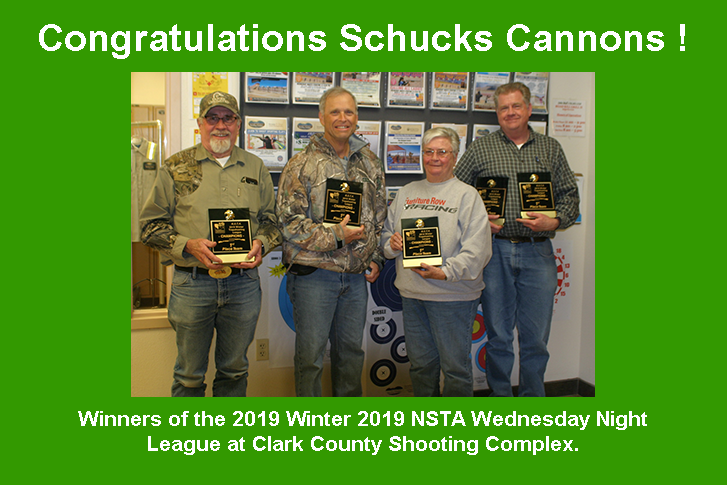 Since that time all the monies collected by daily fees has been used for the Nevada State Shoot in the form of added monies and awards. In the coming years as new Board Members are elected, new ideas will also surface to reflect the changes in our sport. 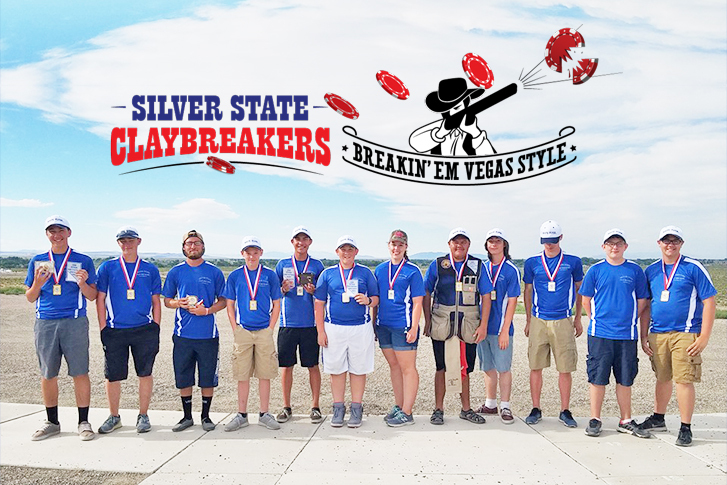 It is hoped that all the Nevada State Trapshooting Members express new ideas or changes that will help to promote our sport. Contact our Delegate, or any of the Board Members. After reading these documents, use what works best for you.